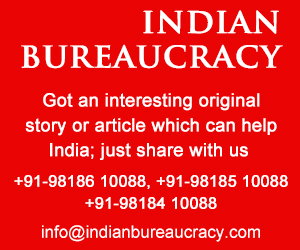 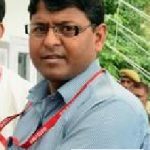 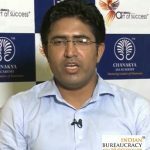 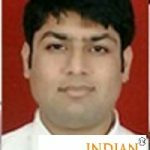 Shri Ajay Kumar Dwivedi IAS (Uttar Pradesh 2015) presently Joint Magistrate, Barabanki, UP has been transferred and posted as Chief Development Officer, Sonbhadra in Government of UP. 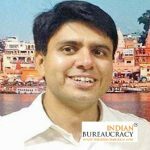 Shri Vikas Kundal IAS (Jammu & Kashmir 2013) presently Deputy Commissioner, Kargil, , has been transferred and posted as Additional Chief Executive Officer, Metropolitan Regulatory Authority, Srinagar. 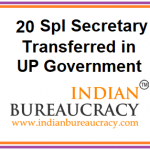 Shri Pranjal Yadav IAS (Uttar Pradesh 2006) presently Mission Director, Kaushal Vikas Mission and Direcor, Training and Employment, UP has been transferred and posted as Special Secretary National Integration. 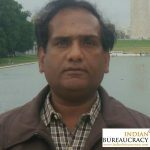 Shri Anshul Garg IAS (Jammu & Kashmir 2013) presently Deputy Commissioner, Doda , has been transferred and posted as Deputy Commissioner, Kupwara, Jammu & Kashmir. 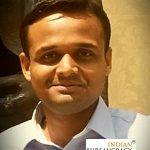 Shri Doifode Sagar Dattatray IAS (Jammu & Kashmir 2014) presently Deputy Commissioner, Reasi, has been transferred and posted as Deputy Commissioner, Doda, Jammu & Kashmir . 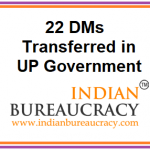 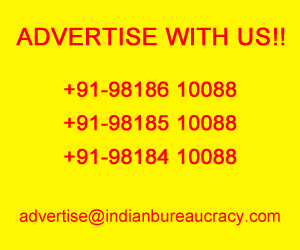 Shri Murali Manohar Lal IAS (Uttar Pradesh 2000) presently Commissioner Vindhyachal division has been transferred and posted as Secretary Revenue and Member (Judicial) Board of Revenue. 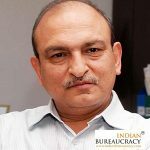 Shri Baseer-uI-Haq Chaudhary IAS (Jammu & Kashmir 2013) presently Sub Divisional Magistrate, Uri, upon his promotion to the Senior Time Scale of IAS, has been transferred and posted as Deputy Commissioner, Kargil. 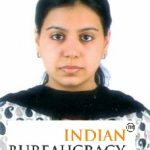 Ms Divya Mittal IAS (Uttar Pradesh 2013) presently Joint Managing Director ,UPSIDC, has been transferred and posted as Vice Chairman of Bareilly Development Authority, Uttar Pradesh .